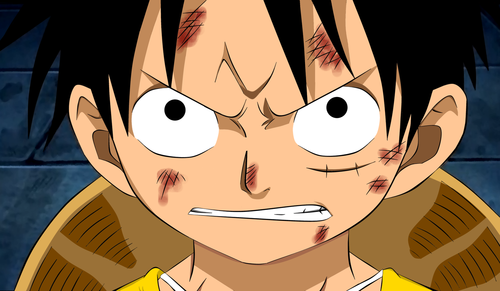 Luffy. . HD Wallpaper and background images in the 蒙奇·D·路飞 club tagged: one piece luffy monkey d luffy. 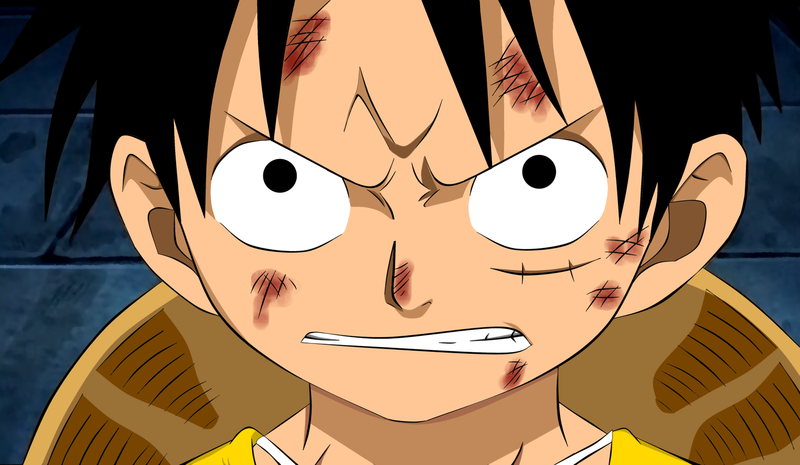 He's sooooo epic!!!! !I luv him!! !